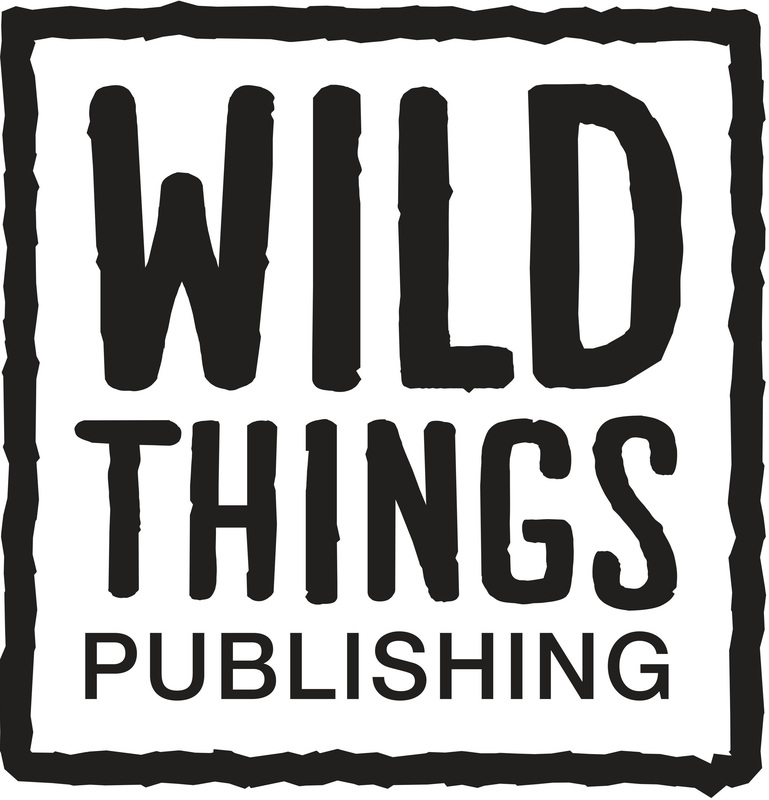 Our mission is to create inspiring books (and apps) that get people out, experiencing and enjoying nature, and our wonderful, often local, world.… back to where the Wild Things are. For us its all about a lifestyle (without all the unnecessary fatty trimmings). Ultimately… We want to live our dream… Spend summers out in the field exploring & taking photographs and wet winters, in our office, dog in our laps, writing-up and producing beautiful books.